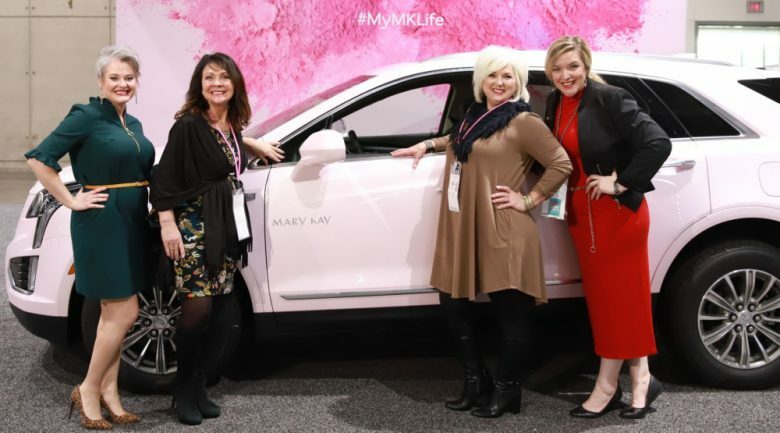 Mary Kay has celebrated the 50th anniversary of its famous pink cadillac sales incentive program at the company’s annual leadership conference in San Diego. In 1967, Mary Kay Ash, the founder of the MLM cosmetics company, ordered her first pink Cadillac Coupe DeVille from a Dallas dealership and asked to have it painted to match the pale pink Mary Kay lip and eye palette she carried in her purse. 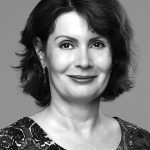 Two years later she rewarded the company’s top five independent sales force members with the use of their own pink 1970 Cadillac Coupe DeVille and in turn, launched the Mary Kay Career Car Program. Since then more than 164,000 independent sales force members in the US have qualified or re-qualified for the use of a Mary Kay Career Car (a Chevrolet Malibu, Chevrolet Equinox, Chevrolet Traverse, MINI Hardtop 4 Door) while more than 24,000 have qualified for the iconic pink Cadillac XT5. Speaking at the conference, Nathan Moore, president of the company’s North America Region, said the company was thrilled to mark the milestone anniversary for the cadillac which has remained a coveted symbol of success. “If these wheels could talk, they would tell you about the many adventures of Mary Kay’s top independent sales force members − from bringing babies home from the hospital to delivering countless Mary Kay products to brand lovers nationwide,” he said. The 50th anniversary of the Mary Kay Career Car Program follows the company’s 50th Birthday celebrations in September. Mary Kay Ash founded ‘Beauty by Mary Kay’ on Sept. 13, 1963 with her “life savings of US$5000, the support of her family and nine Mary Kay independent beauty consultants”. 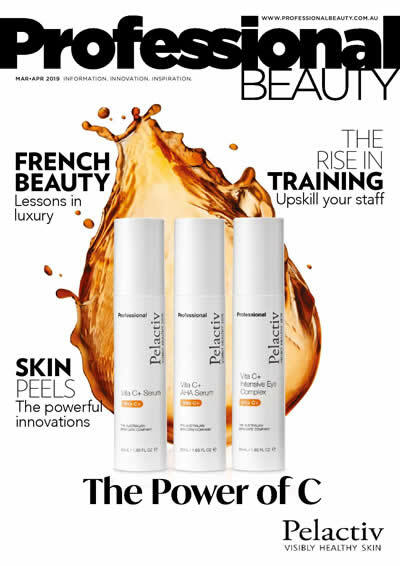 Today, Mary Kay is the sixth largest network marketing company with more than three million independent beauty consultants in more than 35 countries around the world.